Qubic Games has announced that their new game Grid Mania launches on Nintendo Switch on March 2, 2018 via the Nintendo eShop for $3.99 / €3.99 / £3.59. No pressure, place each ball on its right spot without worrying about the number of moves you can make. Levels must be completed in just a few moves. There is probably only one solution, can you find it? Make the most of your brainpower to fill the whole level with colors in Match-3 style game. Build large chains of balls of the same color in a fun but mind-boggling maze. 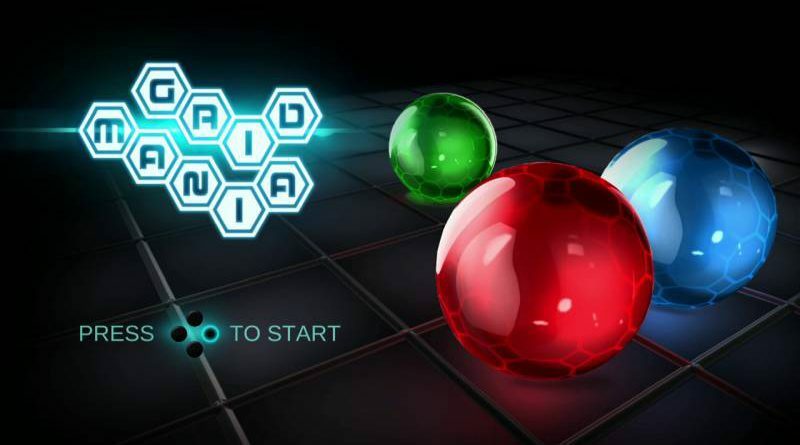 If you manage to solve all those riddles, the challenge is not yet over: Grid Mania generates random levels which might prove even more puzzling to wrap your head around.